As a local family business, it's our reputation that keeps us going. We rely on customers coming back to us and recommendation to others. To us, our business is more than a job and unlike others, our most important target is customer satisfaction. 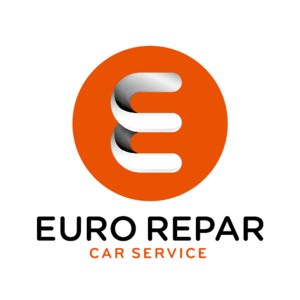 Whether you're looking for an MOT in Benfleet, a car service in Benfleet or specialist car repair in Benfleet - we cater for all makes and models.